BOOZED-UP Segway users, and motorists "walking" their pets are among the thousands of drivers breaking Queensland's more obscure road rules every year. 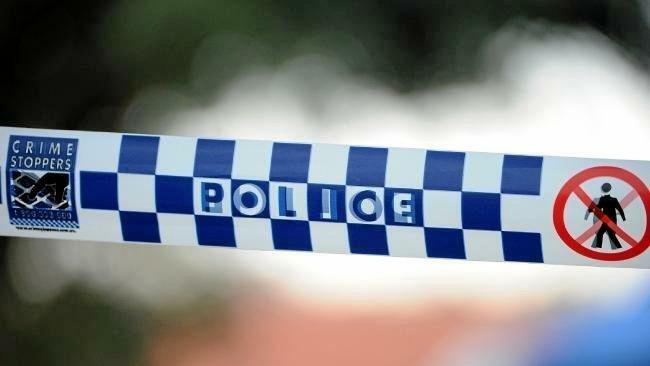 The Courier-Mail can reveal more than 30,000 fines have been issued for lesser-known offences since 2013, suggesting police aren't letting minor infractions slide. Earning officers' wrath were people who thought walking their pets from behind the wheel was a good idea. In the past five years, nine people have been fined for "leading an animal" while driving or as a passenger in a vehicle. During the same period, 960 motorists were caught driving with an animal in their lap, while six people were busted riding a motorbike with an animal between their arms. Tailgating proved a major issue on Queensland roads, with fines issued to more than 14,500 motorists. But cyclists were also guilty of following vehicles too closely, with 176 fines issued during the period. Thousands of motorists fell foul of the law over their misuse of car lights, with 420 done for "dazzling" fellow road users. Using a high beam within 200m of another vehicle, either in front or behind, led to more than 2500 infringements. Turning on your fog lights in clear weather is also illegal, and more than 2000 drivers were punished for doing so. Do police need to show more leniency on the roads? This poll ended on 21 June 2018. But it wasn't just traditional modes of transport that attracted police ire. A crackdown on personal mobility devices, such as Segways and "hoverboards", saw 15 users fined for "drinking liquor" while driving. A further 71 were busted using their phones. More than 60 cyclists were also fined for drink-driving. And more than 7500 fines were issued for parking in a disabled zone. Almost 2000 drivers were fined for reversing either when it wasn't safe to do so or over a greater distance than necessary. Almost 200 hoons were fined for having a loud horn, while more than 1500 motorists were pinged for obstructing other drivers, including driving too slowly. About 40 cyclists were fined for ignoring one-way signs. 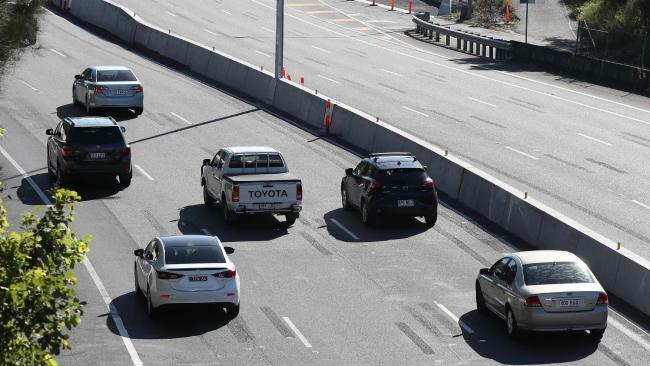 Would free rego lure you into toll tunnels?